...even if you have no idea where to start. DOWNLOAD my 7-step guide to find out: 1) how to pick a topic that SELLS using my 1-Sentence Book Pitch; 2) the DO's and DON'T's of successful writing ; 3) the 5 factors on Amazon that turn browsers into buyers—and MUCH MORE. In this guest post, I reveal my popular technique to help professors boil down their lesson into one focused sentence. This will forever change the way you plan. Professors, if you’ve been too busy to plan lectures, I have one solution called the ONE-SENTENCE LESSON PLAN. 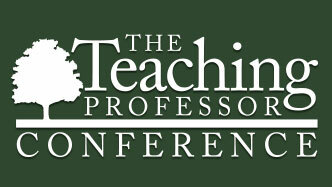 Read my guest post on Cult of Pedagogy. Thoughts? Would love to know if it helps. Yes, thank you. Will watch your free videos. I teach at a career-technical school and have juniors and seniors. 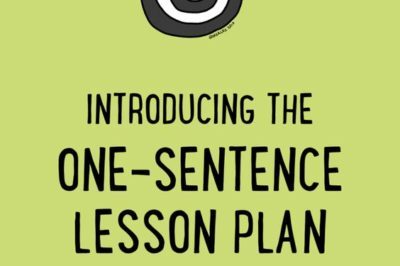 I think the one sentence lesson plan has ALOT of potential. Love the reference to Sinek as he’s really into the WHY thing. Will try it for my next lecture! Let me know how it works out! I think the prompts are brilliant! 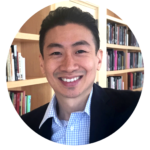 “Students will be able to…” I use something similar when teaching students how to create a research title, problem statement, or purpose statement. The formula is simple and hard to get wrong! I’m already re-planning today’s lesson! He applies a similar simple formulaic process to deconstruct various emotions. It’s absolutely worth checking out. Hi Eugene! Glad to hear. I’ve heard of Chip but haven’t read the book. Sounds interesting! During an observation today, I posted the one sentence lesson plan to my podium to help me stay focused. I will be using this technique again. Great post, great advice! Thank you, Dr. Eng! 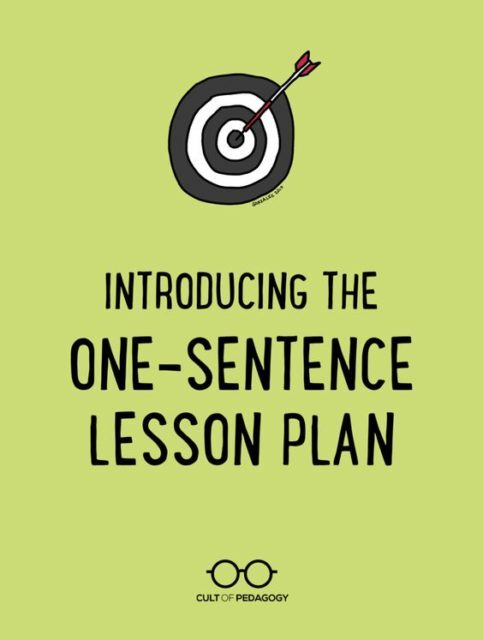 Quick question: Do you think there is any advantage to sharing (or not sharing) this strategy with your students–that is, to explain to them what the one-sentence lesson plan is, and why you’re doing it? Peter, I know that teachers (esp in the primary and secondary level) often share the lesson objectives (which is similar to the 1SLP)–sometimes even explicitly on the board–with their students. I have nothing against sharing it, but I do caution against drilling it into them (some schools force students to recite the lesson objective everyday). I definitely would bring up the three elements of the 1SLP at appropriate points. 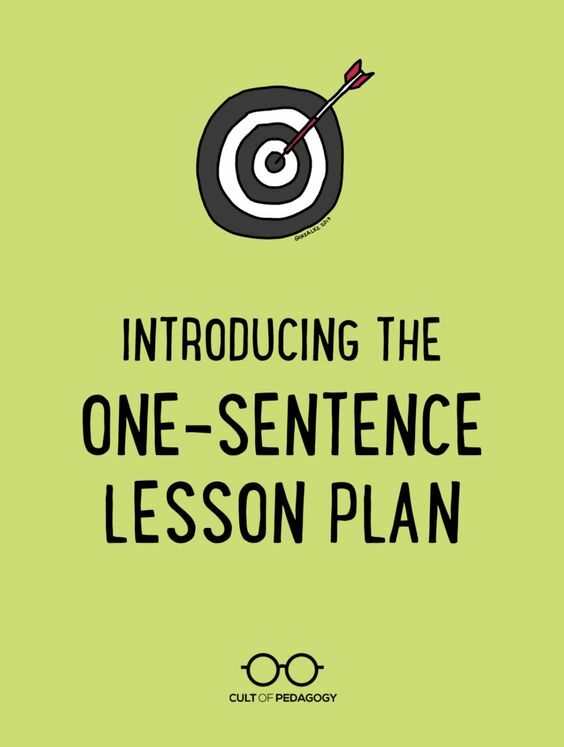 For me, however, I see the one-sentence lesson plan more for planning purposes than anything else. I’d rather turn it into a student-friendly question that pushes them to think of answers. Hope that makes sense! 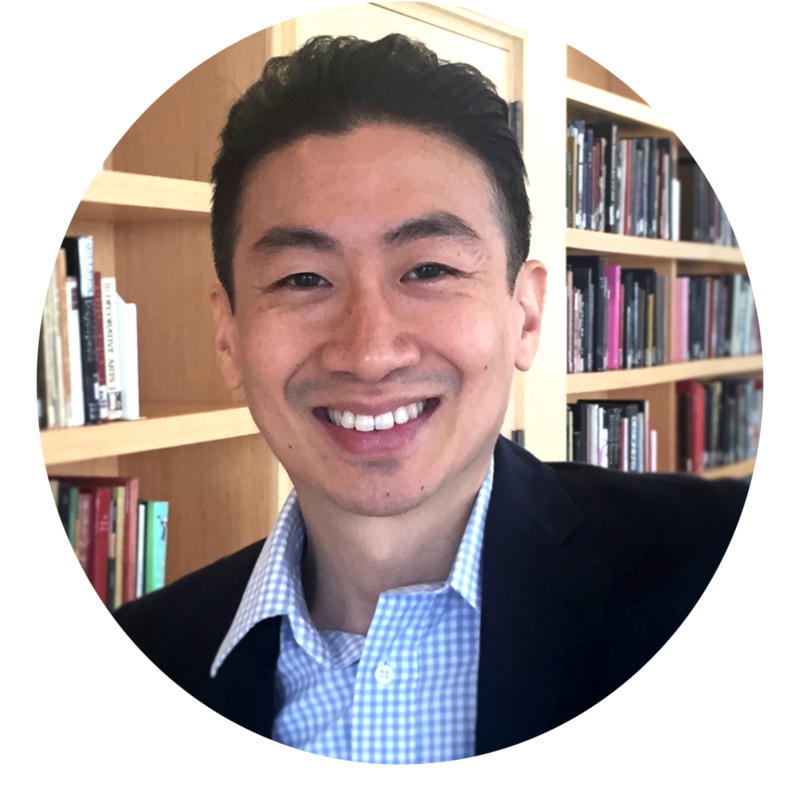 "As a brand new teacher, this is life-altering"
If you've ever wondered what students really think about your teaching, then listen up. Real students reveal their innermost thoughts, frustrations, and suggestions for their professors. What do you do when your student plagiarizes a minor assignment? Should you make a big deal so they learn a lesson? Sometimes it's more complex. 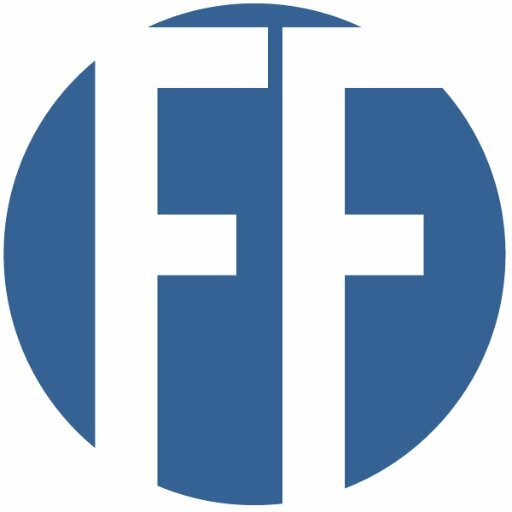 Is Teaching About Selling? Absolutely. A controversial comparison for sure, but this idea can revolutionize your mindset if applied correctly. Most professors are guilty of at least one of these slide faux pas. Find out what to avoid and how to present like a pro.